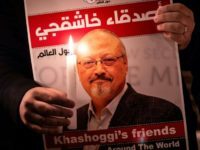 The Yemen-based al-Qaeda in the Arabian Peninsula (AQAP), after a months-long hiatus, resurrected its al Masra newspaper this week, featuring a front-page story accusing Saudi Crown Prince Mohammed Bin Salman (MBS) of murdering Jamal Khashoggi and blasting “rattlesnake” President Donald Trump for protecting the Sunni kingdom’s top royal. 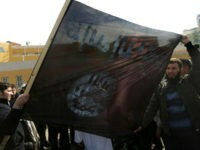 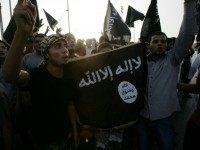 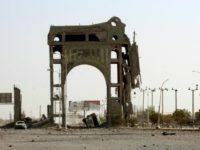 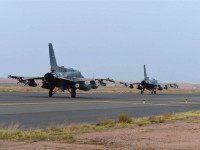 The Islamic State’s (ISIS/ISIL) “repressive ideology” and the Yemen-based al-Qaeda wing continue to pose a significant threat to the United States despite the territory they have lost to the American military and its allies, according to the U.S. military. 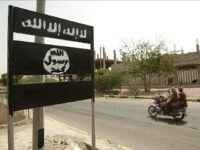 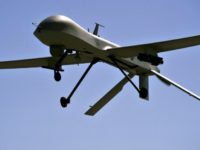 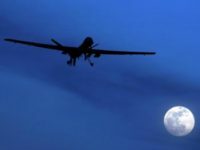 An American military airstrike in Yemen has killed Abu Khattab al-Awlaqi, a “trusted and experienced” emir of al-Qaeda in the Arabian Peninsula (AQAP), and two of his colleagues, U.S. Central Command (CENTCOM) has announced. 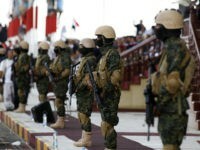 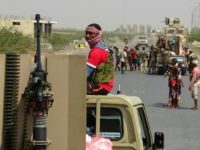 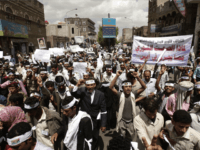 President Donald Trump’s administration has substantially increased military support for the Saudi-led Sunni coalition fighting the Iranian-backed Shiite Houthis in Yemen, countering the growing investment Iran has made in its allies in the war-torn country. 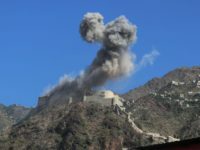 The number of U.S. military airstrikes against al-Qaeda in Yemen so far this month have surpassed those that occurred during any year under former President Barack Obama’s presidency. 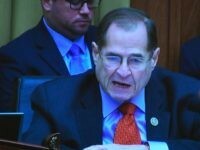 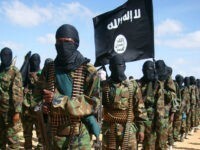 WASHINGTON— Al-Qaeda in the Arabian Peninsula (AQAP) remains able to gain territory and position itself as a legitimate ruler in various areas of Yemen, carrying on with its efforts to build an Islamic state, according to congressional testimony. 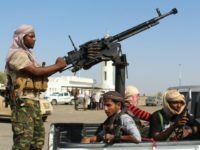 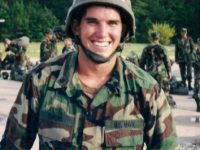 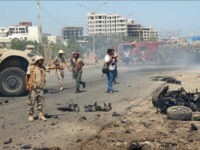 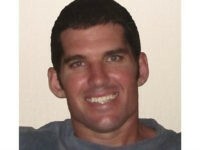 The United States obtained information on “hundreds” of al-Qaeda-linked “contacts” as part of the intelligence gathered during the U.S. military raid targeting the jihadist group in Yemen last month, CNN has learned from several unnamed American officials. 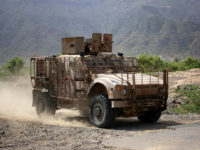 An American service member died of injuries suffered during a January 28 raid in Yemen that killed an estimated 14 al-Qaeda jihadists, reports to U.S. Central Command (CENTCOM). 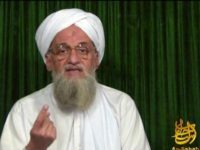 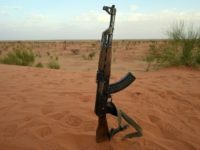 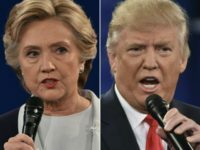 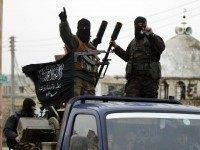 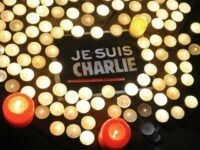 Al-Qaeda in the Arabian Peninsula (AQAP), in an article contained in the new edition of its Arabic-language online propaganda magazine Al Masra, says that America’s influence across the globe is waning and criticizes the presidential nominees of both major U.S. parties, according to a translation by the Foreign Desk. 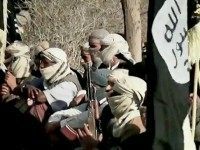 A resurgent Al-Qaeda in the Arabian Peninsula (AQAP) has expanded its reach in Yemen to unprecedented levels and quadrupled its manpower from “approximately 1,000 members” in 2014 to “4,000” last year, according to the Department of State (DOS)..